Officials with the 26 community mental health centers across Kansas are requesting an exemption from a state law set to take effect in July that would allow concealed weapons. 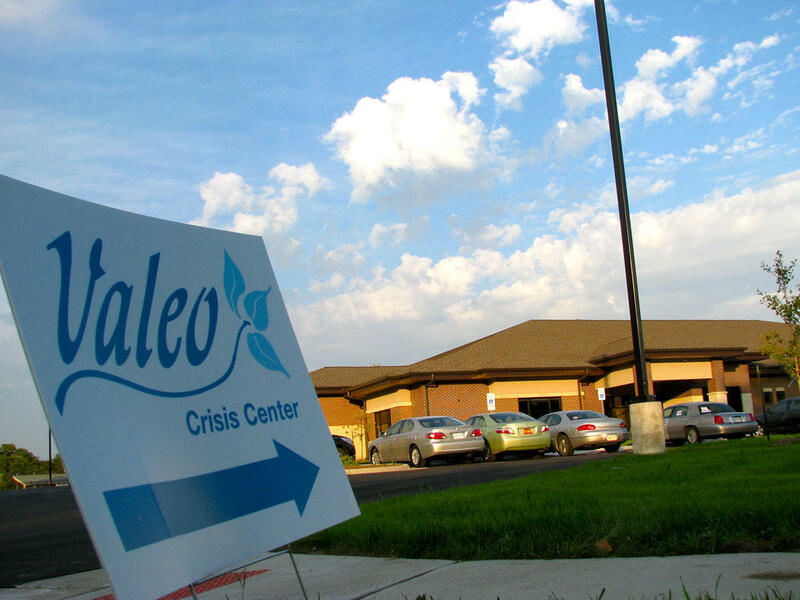 Valeo Behavioral Health Care in Topeka is among the centers. A 2013 state law requires most publicly owned buildings to allow concealed weapons or to install metal detectors and post armed guards. The law included a four-year exemption for community mental health centers, universities, publicly owned medical facilities, nursing homes and low-income health clinics that ends July 1. The Senate Ways and Means Committee had a hearing Thursday on a bill that would make the some exemptions permanent, however. Senate Bill 235 would continue the exemption for medical facilities, including the University of Kansas Hospital, but not college campuses. Tim DeWeese, director of the Johnson County Mental Health Center, said he hopes lawmakers decide to continue the exemption for community mental health centers. He estimated it would cost millions to secure the center’s four buildings. “There’s just no way we can take that much money away from services,” he said. The mental health center already trains its employees to recognize and respond to signs of danger in case a patient decides to break the rules and bring a weapon, DeWeese said. Still, he worries that if more people bring guns, the odds of a violent incident will go up. “With it being legal to do so, you’re going to see an increase” in people bringing guns, he said. How To Afford Added Security? 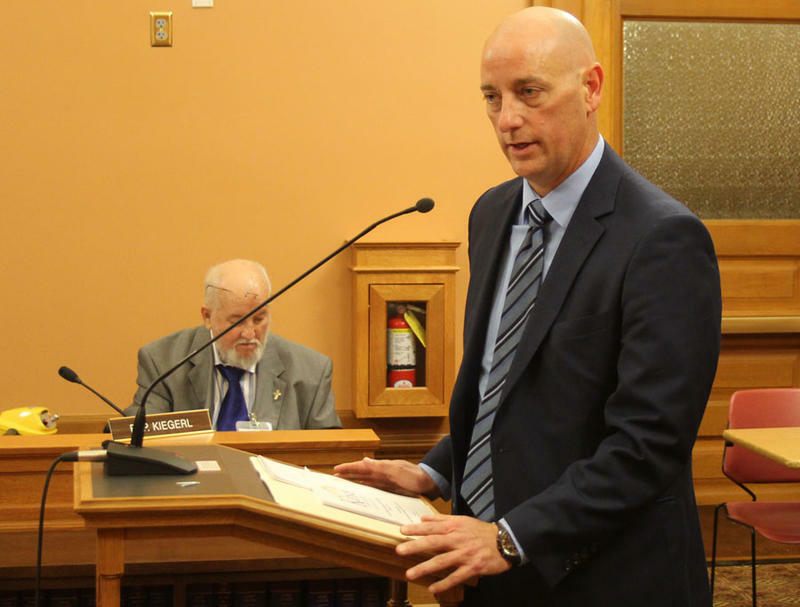 Brett Hildabrand, a former legislator who lobbies on behalf of the Kansas State Rifle Association, told the committee it would be naïve to assume patients already aren’t bringing guns into hospitals or mental health treatment facilities. “We believe the facility should provide adequate security or allow individuals to feel secure” by carrying their own handguns, he said. 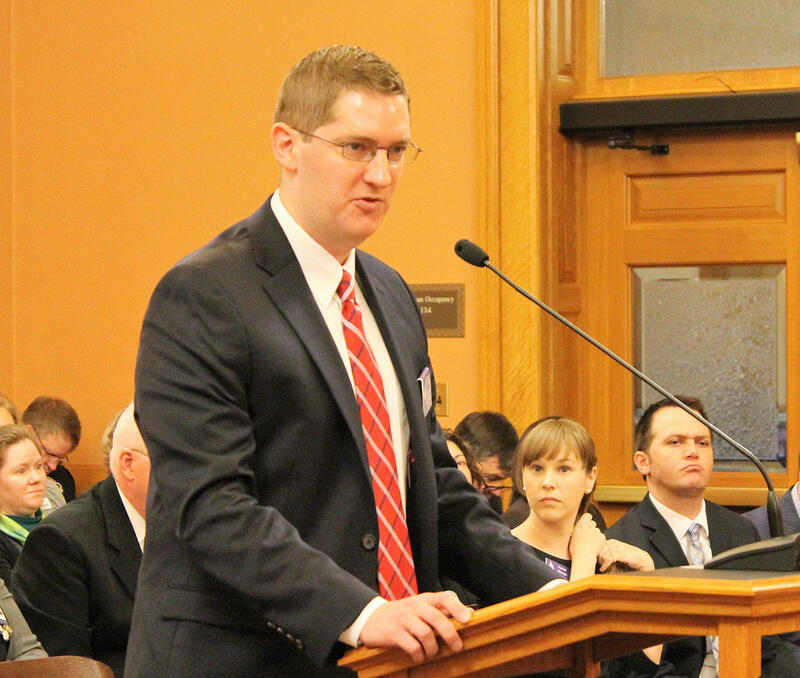 Colin Thomasset, associate director of the Association of Community Mental Health Centers of Kansas, asked legislators to continue exempting the centers from a concealed carry law. Most community mental health centers don’t have extra money for the added security measures, said Colin Thomasset, associate director of the Association of Community Mental Health Centers of Kansas. The state has cut its base grant to the 26 centers by 70 percent since fiscal year 2007, he said in written testimony to the committee. Bill Persinger, CEO of Valeo Behavioral Health Care in Topeka, estimated installing metal detectors and hiring at least one guard for each of Valeo’s nine facilities would be “cost-prohibitive,” with expenses running to at least half a million dollars. “There’s no place for a gun in a mental health facility,” he said. The committee has yet to vote on the bill, which if approved would go to the full Senate. The Kansas Department for Aging and Disability Services didn’t take a position on SB 235, but KDADS staff said installing metal detectors and hiring guards for the state’s four facilities would cost more than $11 million. A previous estimate put the costs at more than $25 million. Amy Penrod, director of finance and budget at KDADS, said the department calculated the lower cost based on securing only buildings where patients congregate and allowing a single entrance to those buildings. The estimate would go up if the facilities, which currently use unarmed security staff, have to retrain them to carry guns, she said. Kimberly Lynch, KDADS chief counsel, said the department has concerns that patients at Osawatomie or Larned state hospital could take a gun from a visitor. 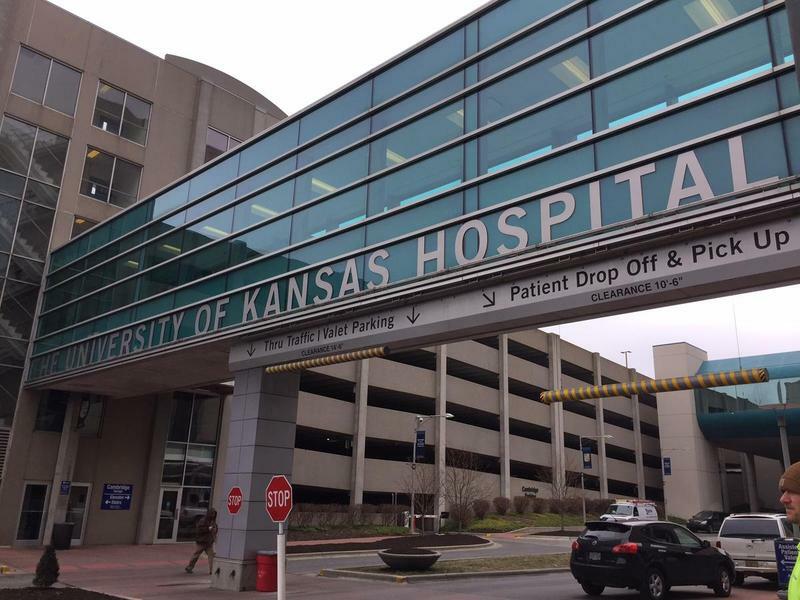 Adding guards and metal detectors also could be a problem at Kansas Neurological Institute and Parsons State Hospital and Training Center, which house people with severe developmental disabilities, she said. “These are their homes. They live there,” she said. SB 235 is at least the fourth bill introduced this session that relates to the concealed carry law. A bill to permanently exempt only community mental health centers from the concealed carry law has yet to get a hearing, making it unlikely it could advance. 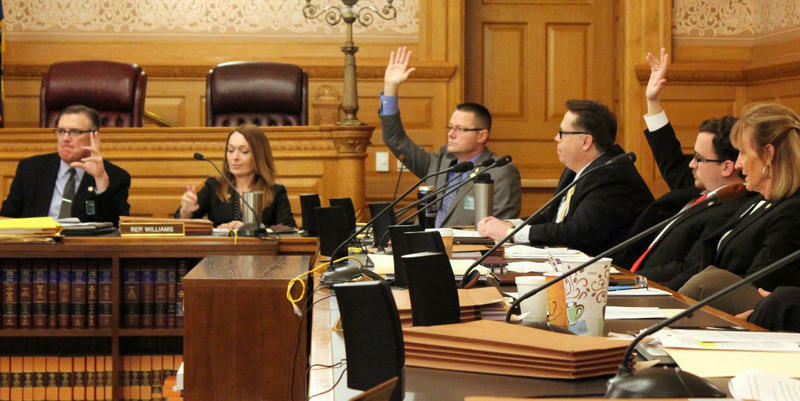 A second bill exempting KU Medical Center failed in a committee vote, and a third bill, which would have extended all of the exemptions indefinitely, didn’t come up for a vote.